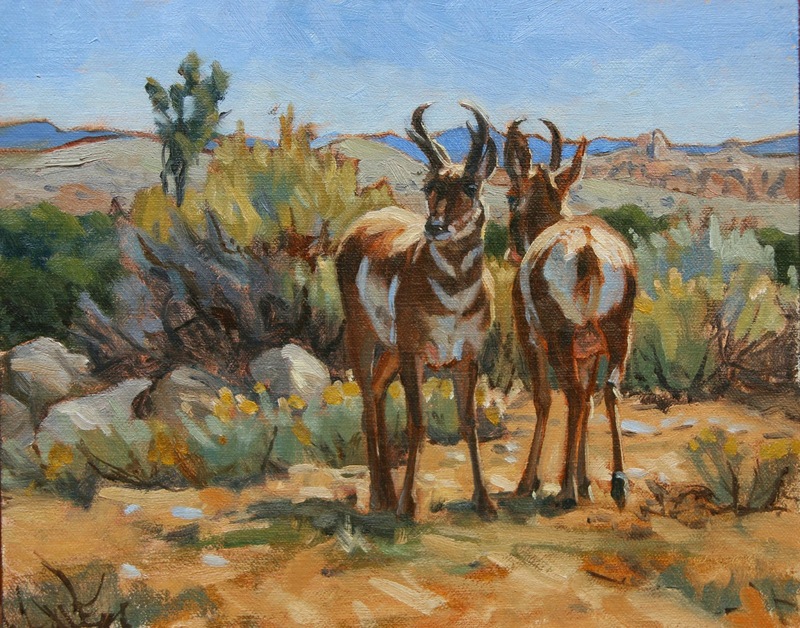 Hot off the Easel: A Western Safari last Autumn. Hot off the easel (or the studio floor). This blog is a n update on what is really going on in our studios. 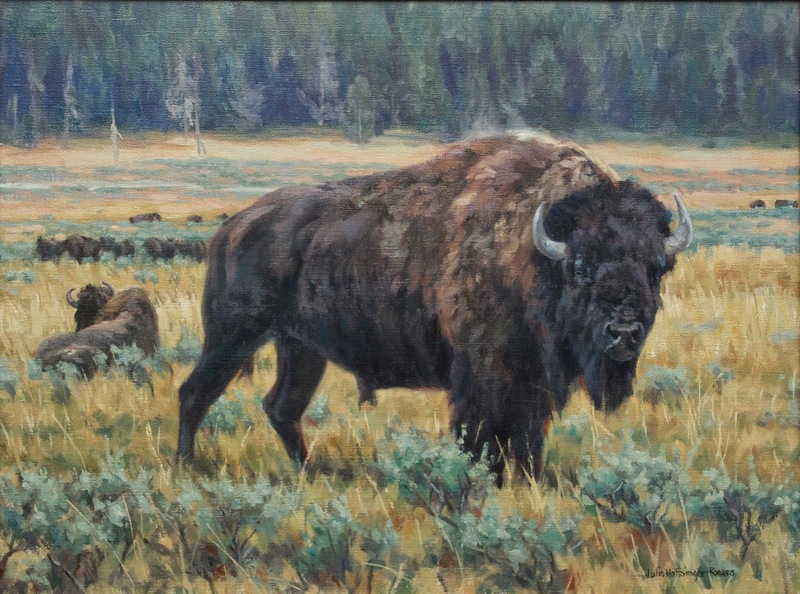 I will be posting everything, including studies for paintings, field studies, still life and finished studio paintings. A Western Safari last Autumn. Welcome To AMpm FUN. Stay current with daily updates about juiciest celebrities gossips, TV Series, Drama, Movies, US & world news, sports updates, Science & Technology updates.